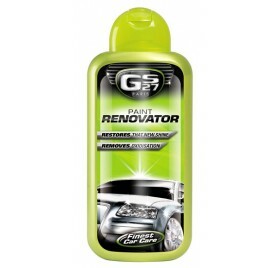 Exterior There are 19 products. 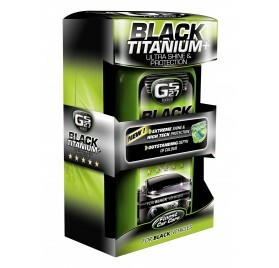 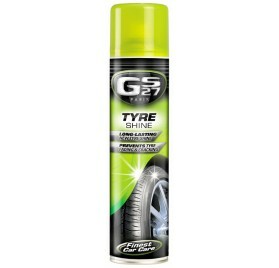 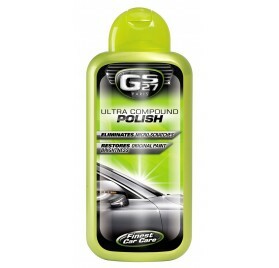 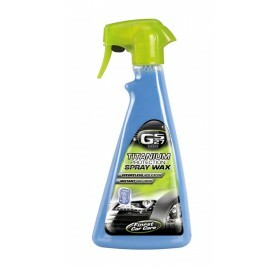 Check out our complete range of car care products to your vehicle exterior. 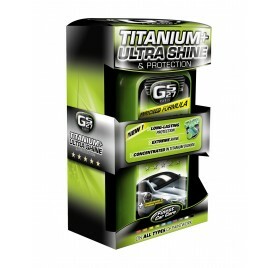 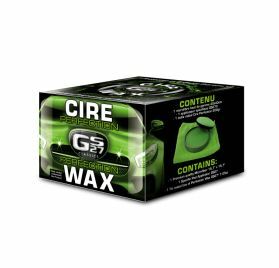 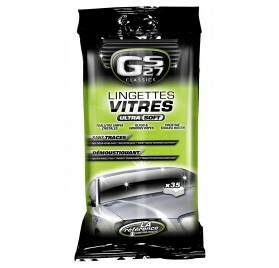 Thanks to our products #1 in France, you will get a perfect rendering for your car bodywork and rims. 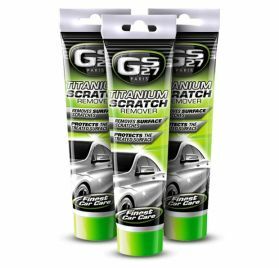 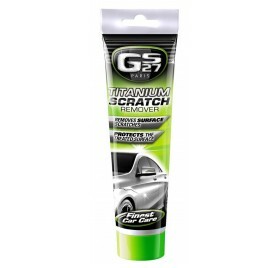 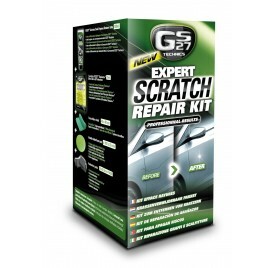 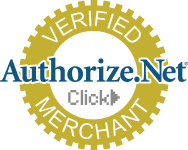 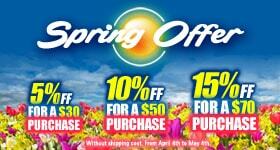 Our scratch removers and renovators products will prolong the life time of your vehicle body. 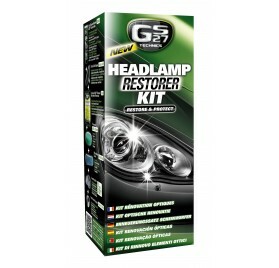 For your headlights, our restoration kit will make you satisfied. 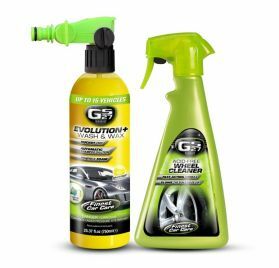 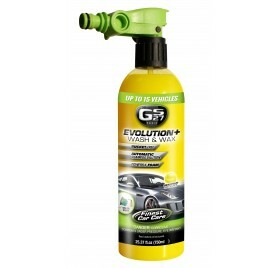 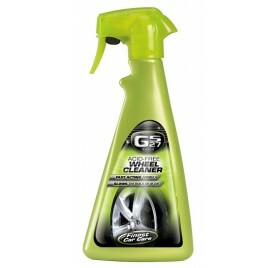 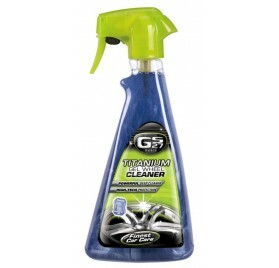 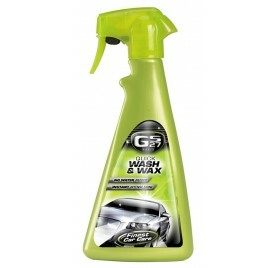 Find out also all our car shampoos and our brand new Evolution+ allowing you a direct use plugged to your water supply. 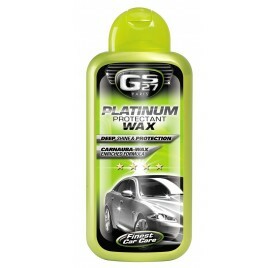 Don't wait to give the best to your car.